My Take: Every parent needs to read the first chapter (below). You simply have to. 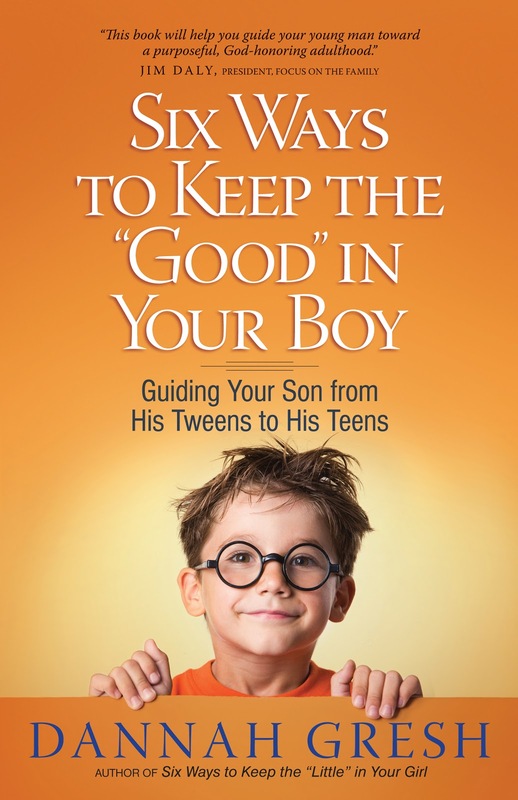 And if you have boys, you probably need the book. If you have boys, you simply have to read this. Yes the anti male comments even in Christian circles makes me so upset!